Peace at last, separation, independence and privacy, yet everyone still living under the same roof, offering two very separate residencies. Your new home is ideal for today’s family with parents, adult kids, grandparents and the constant hustle & bustle of busy lives. Idyllically located in the much sought after Padua precinct, in a whisper quiet cul-de-sac. You’ll really be able to wind down when you relax on the elevated large rear deck with an outlook north over leafy Kedron and gaze at the stars in the evenings. – Three bedrooms with built in wardrobes and ceiling fans. – Open dining and living area attached to a modern kitchen with large stainless oven with gas stove. – Security mesh screens on the windows and doors. – Open living and dining area. – Modern kitchen with large stainless oven and gas stove. – Three bedrooms, or two with a study. You’ll love Kedron, so close to the CBD, the Airport Link tunnel, and Northside shopping hub Chermside, this great spot is only 7km to Brisbane city. A friendly neighbourhood – gorgeous leafy tree-lined streets surrounded by many great parks, including Kedron Brook, where you can go for leisurely walks and a good bike ride all the way out to Boondal Wetlands. Public transport at the end of the street, Prince Charles / Holy Spirit Northside and all other amenities are close at hand. It simply does not get any better, stop procrastinating this exciting opportunity will not wait. 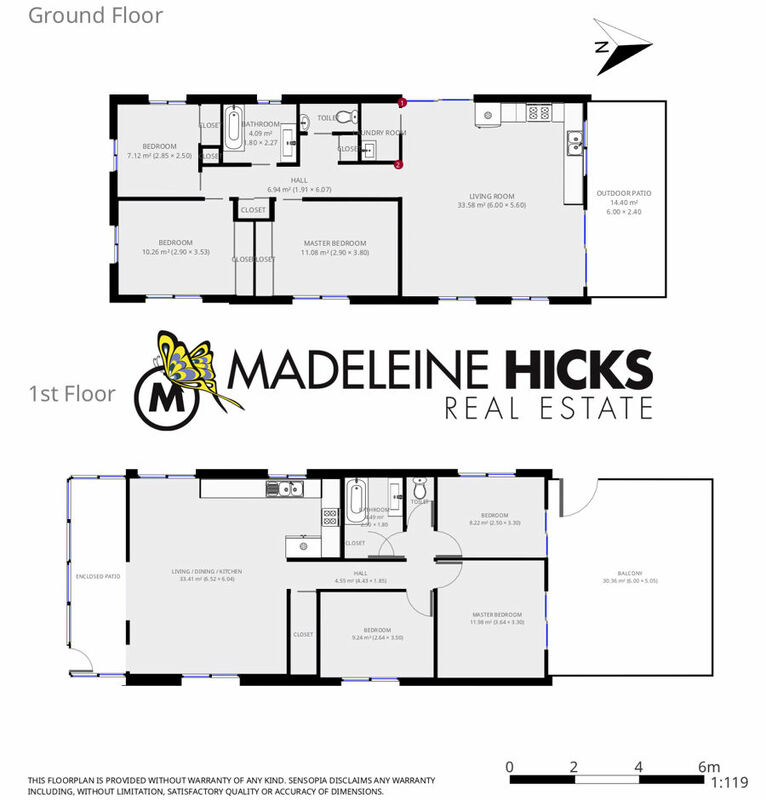 Get on the phone now and contact Mike Rooney on 0431 646 373, Madeleine Hicks Team.